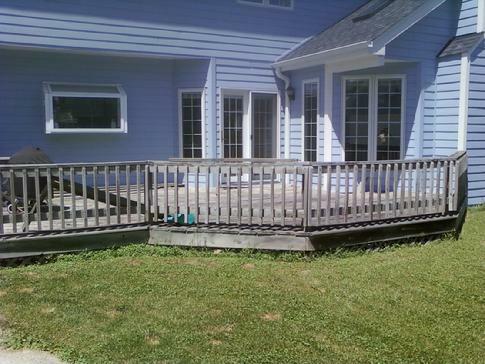 Quality wood, vinyl and vinyl composite deck construction and deck repairs for Western Springs, Illinois. 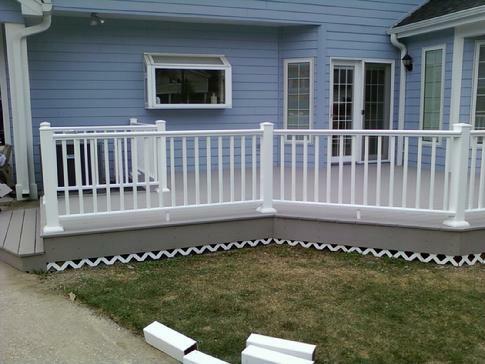 Join our list of satisfied Western Springs deck and porch customers. The Western Springs building department is known as one of the more demanding in the western suburbs. It takes a knowledgeable and thorough contractor to navigate the many do's and don't's of residential deck construction in Western Springs. (After) Tearout the old and in with a brand new maintenance free AZEK vinyl deck. A-Affordable gives no obligation in-home estimates 630-620-4130 And yes, we weren't too crazy about putting that little strip of lattice in there either!